Minnesota Public Radio has an article on cool stuff people are doing with old card catalog cards. Look at these beautiful things Vickie Moore and Stephanie Duimstra are making. Just look at ’em! Thanks, Jennifer Resnick! Readers, who would answer your random questions before the internet age? The answer: librarians. 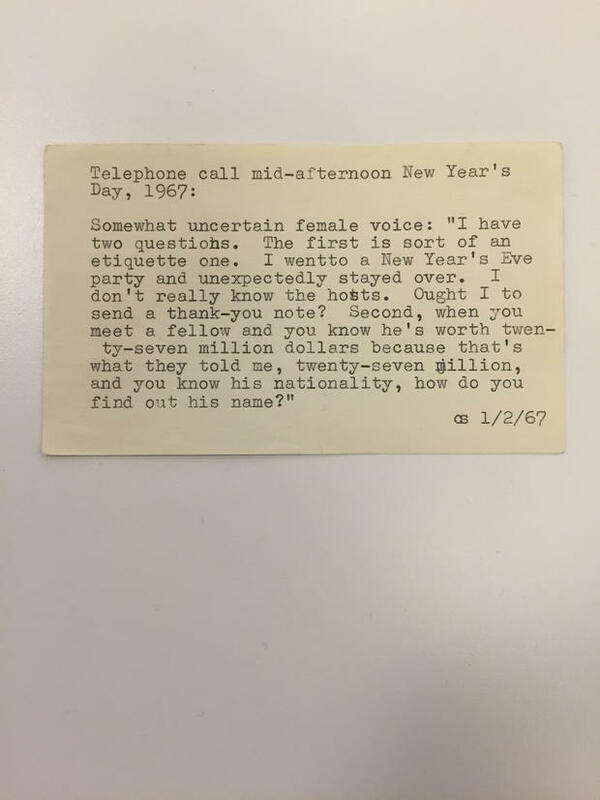 The New York Public Library has begun posting some of its most bizarre patron questions on its Instagram page, and I have to say, they are pretty fantastic. Check out this post on the blog io9 by Lauren Davis, which showcases some particularly good ones. All photos courtesy of the New York Public Library. Free Wi-Fi! At your local branch of the New York Public Library. 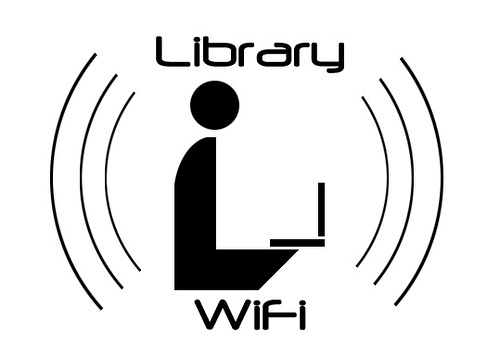 New York City is working to address the digital divide with a new NYPL initiative that will provide free, portable, wireless Wi-Fi hubs for check-out. This initiative seeks to reach out to the 2.5 million NYC residents without their own access to the internet, and will focus on patrons in adult-learning and/or ESL programs, and patrons without home broadband. This is an exciting time to see how the digital divide is being addressed by public institutions, businesses and governing bodies! Wondering if Libraries are still Relevant? The Ferguson Public Library is Your Answer. Although many public services, including public schools, closed their doors to Ferguson residents after the verdict, the Ferguson Public Library remained open, scheduling impromptu classes for students out of school and providing a space for businesses to meet if their establishments had been hit by looters or arsonists. When there’s a need, we try to find a way to meet it. 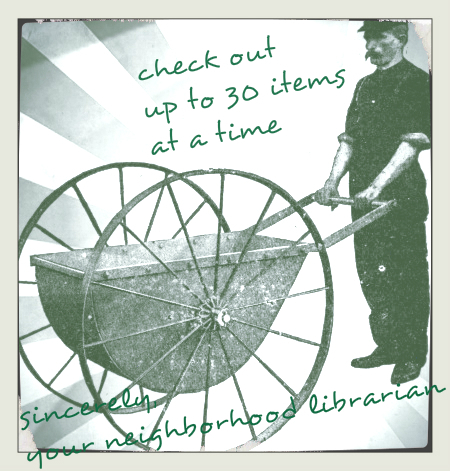 I have a very broad definition of librarianship. In times of trial, it is heartening to hear about the very real good that libraries champion, day in and day out.